This week the famed Mary Meeker of Kleiner Perkins released her annual Internet Trends Report. The 164 slides are jam-packed with startling statistics and predictions that affect just about every industry. What does it mean for talent acquisition professionals? 1. Visual content is king. 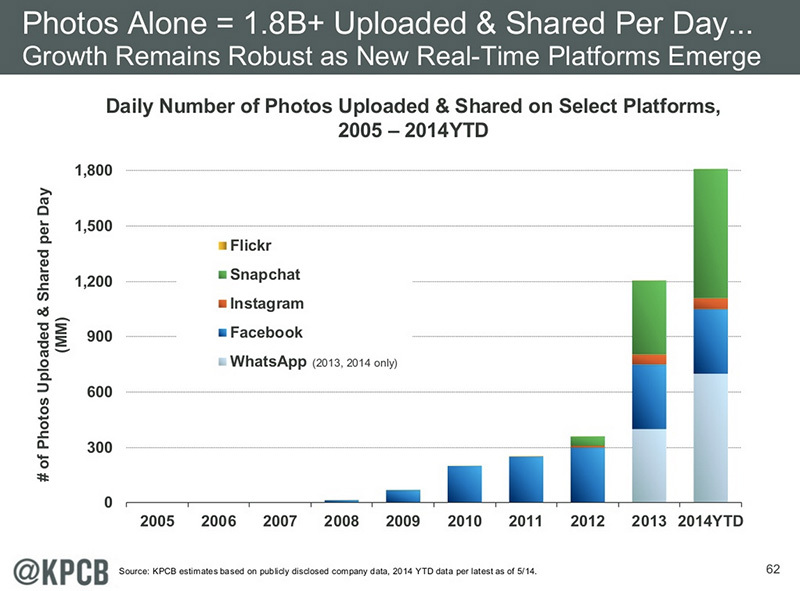 1.8 billion photos are uploaded and shared every day on the Internet. People are hungrier than ever for photos and videos, and candidates are no different. You need to use images and videos in your digital assets and social media to give a real-world glimpse into your organization. Look around your office and at your colleagues. What could you snap a picture of or take a video of that shows what it’s like to work at your company? Great office space, fun team-building events, and other perks like guest speakers are just a few ideas. Having employees tell their stories in their own words is another good way to showcase your culture. It doesn’t have to be out-of-this-world special in order to share. Just keep it real. Remember you can now upload photos to LinkedIn from your smart phone in real-time. 2. Consumers are interacting with brands in a new way. Consumers create a whopping two-thirds of today’s digital content. Employees and candidates are your consumers so use the content that they are creating and curating. You don’t need to go it alone. Engage employees so that they naturally share, comment, and create for you. Ask them for material, lead by example, and recognize those doing a stellar job. Make sure your C-suite is on board too. Think about it: if your CEO “likes” a photo of your team at the annual offsite, employees will be more likely to share such photos in the future. They will also be more likely to comment/share/like their colleagues’ posts as well. It’s a win-win for your brand: candidates see that your leadership is engaged and interested, and employees feel more connected to the top of your organization. 3. Mobile is taking over the world. 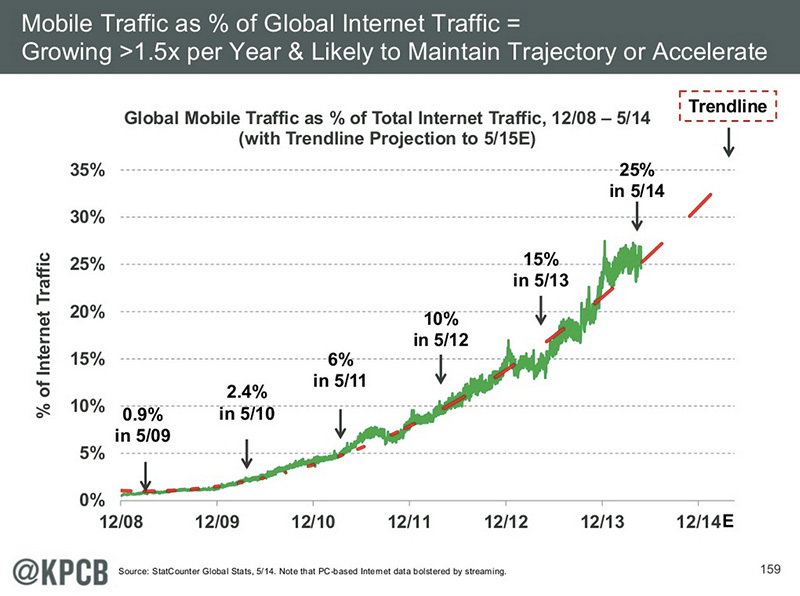 Mobile’s percentage of total Internet traffic is growing fast. The average user looks at her smart phone 150 times a day. 150 times a day. You have to meet candidates where they are, and they are on mobile devices. 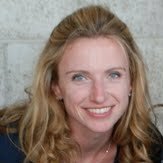 Your LinkedIn Career Page, InMails, and job descriptions are in your candidates’ pockets, so write for the small screen. Use short sentences, short paragraphs, and make every word count. Rely on visuals but remember videos and pictures should be lightweight enough to download quickly on a 3G connection. 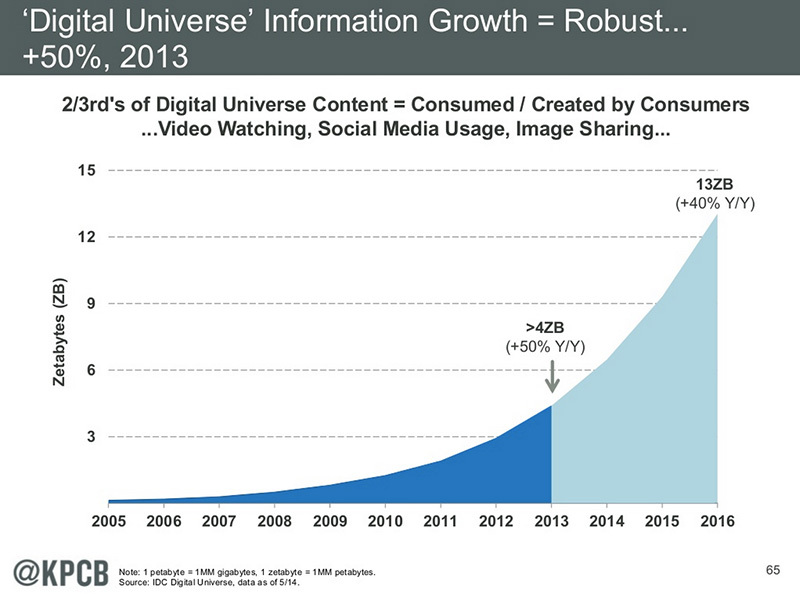 Here is Mary Meeker’s complete report. What other trends do you see affecting talent acquisition? Let us know at @HireOnLinkedIn.